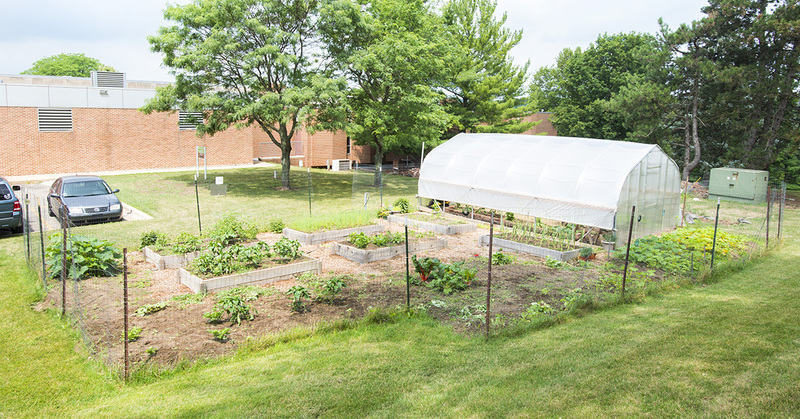 Kellogg Community College’s two-hour Raised Bed Gardening: Growing Veggies & Herbs for Beginners Lifelong Learning class costs $35 will run from 6 to 8 p.m. Wednesday, April 10, in room 203 of KCC’s Lane-Thomas Building on campus at 450 North Ave. in Battle Creek. Raised beds take very little space, and this class will cover everything you need to know to plan, plant, care for and harvest a raised bed garden. From soil preparation to the secrets of a high-yielding garden, after this class you’ll be ready for fresh, juicy and delicious veggies right out of your own backyard or patio.